To the untrained eye, our long expanses of native rangeland can appear to simply be empty land. Without stately forests, winding rivers, or craggy peaks, they easily blend in as a quiet background and their values may go unnoticed. But this distinct habitat type, found in a broad swath of our nation from the Great Plains to California, holds the key to many important functions. Since native rangeland also makes up a large part of Montana, it’s worth examining the value of this landscape as part of Montana Open Lands Month. Known for a hardy plant community comprised of native grasses, forbs and shrubs, these systems are typically dominated by species that grow back from their roots every year (also known as perennial plants). These plants that grow on rangeland are very diverse and are particularly valuable because they are adapted to the conditions of the site. Most rangeland is characterized by shallow well drained soils, and they are known to be regions with lower quantities of annual precipitation. Therefore, the healthy native plants that evolved in these settings are efficient of making the most of the limiting conditions of the site, and can tolerate drought conditions better than most other species. The secret to rangeland survival is the amazing root systems of the plants, which can reach down into the soil 10 feet or more. As long as the above ground plant material maintains a healthy level of growth, these roots can reach down and protect the limited and valuable soil, help keep water on the landscape, and provide an important structure for the subsurface biology. The predominant land use of native rangeland in Montana is grazing by many types of livestock. This occurs on both privately held land, as well as publicly held land. Many of the plant species provide excellent forage values for livestock, and they recover quickly with proper management. Since native range plants evolved with grazing by wildlife throughout history, a planned approach to livestock grazing is a very compatible use for this landscape. Proper grazing helps maintain or improve the ecological process of managing energy flow (capturing sunlight and turning it into forage), improving litter/soil incorporation, stimulating microbial activity, improving plant vigor, and managing fuels loads to reduce wildfire threats. Recommendations for best grazing practices on native range encourage short duration grazing with periods of rest for the plants to recover. 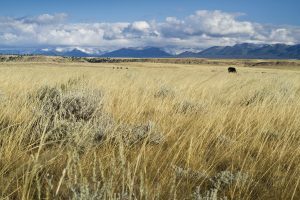 Most ranchers accomplish this by knowing the plant species and forage production, and then building a grazing plan where animals have multiple grazing areas that can be used for a short time and then rested. This ensures that livestock is making efficient use of the forage, and then giving the plants a chance to regrow for another season. Since native range grows back every year on it’s own, it doesn’t require active cultivation to produce forage. 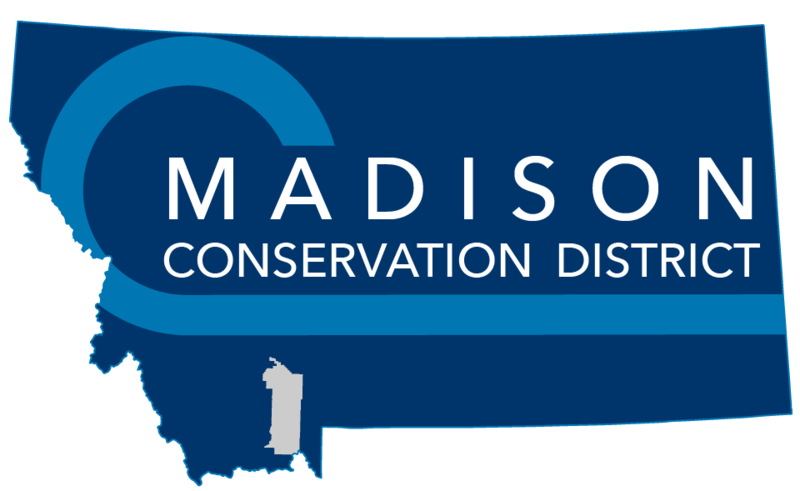 Wildlife habitat is also another important benefit provided by native rangeland. This resilient landscape provides the main components that many animals need to survive; here they find food, shelter, and space. From large animals like elk and bears, to smaller creatures like birds and insects, there is an enormous number of species that call native range home for part or all of the year. Many animals use this area seasonally, staying on the lower elevation rangeland in winter and moving back up to the mountains in summer. 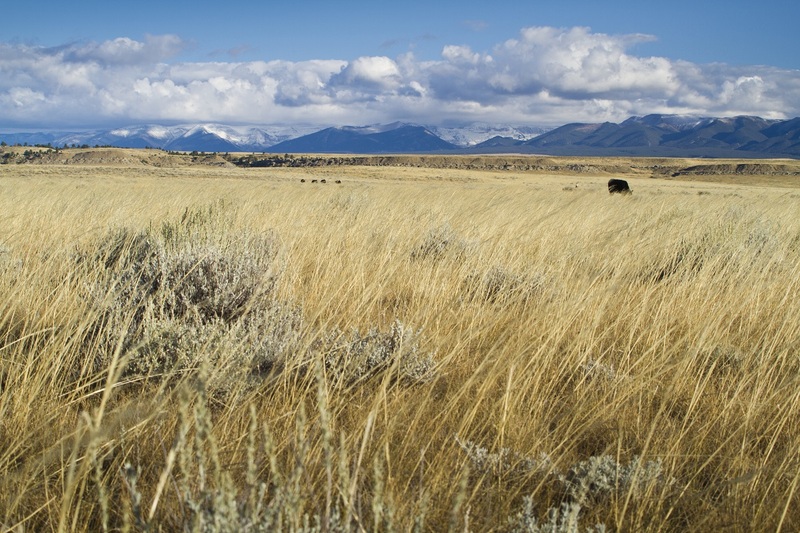 While historically not as valued as a benefit provided by native rangeland, more people are now recognizing the simple open space this landscape type provides. With pressures from development expanding in Montana and throughout the west, these remaining native rangelands provide something that is more and more rare: a view shed that remains very much the same now as it has for thousands of years. As you look out across our region and see the areas of native range, consider the important role it plays in the lives of so many. From sportsmen to ranchers, visitors to longtime residents, we all gain by having these areas remain healthy and productive for the future. Celebrate Open Land Month by visiting some native range near you.